Lawn Care Services should be a hassle-free experience. At Green Top Lawn Care, we strive to make your lawn needs our priority. Let us take care of all your lawn service needs so you can enjoy more time doing the things that are important to you. Round 1: Pre/Post Weed Control to control Winter and Spring broadleaf and grassy weeds. Round 2: Pre/Post Weed Control to control broadleaf weeds and crabgrass. We provide just the right amount of fertilizer to keep your lawn healthy but not so much that it puts your lawn at risk for a disease. Round 3: Granular Fertilizer to promote healthy growth while building root system along with spot treatment for weeds as needed. Round 4: Granular Fertilizer to promote healthy growth while building root system along with spot treatment for weeds as needed. Round 5: Granular Fertilizer to promote healthy growth while building root system along with spot treatment for weeds as needed. Round 6: Granular Fertilizer to promote healthy growth while building root system along with spot treatment for weeds as needed. Round 7: Pre/Post Weed Control to control the germination of winter weeds and broadleaf weeds. Round 8: Pre/Post Weed Control to control the germination of winter weeds and broadleaf weeds. pH balancing as needed. We will be working with you as a team. We will work to control the weeds and create a dense stand of grass for you. We will watch out for issues such as insects and diseases. 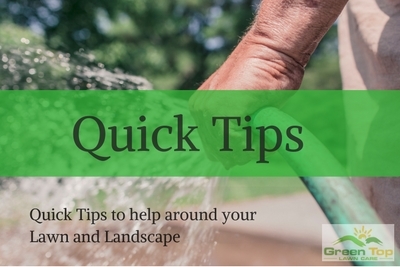 It will be vital for you to do your part with proper mowing and watering. We use high quality, proven products and apply them at the proper times. 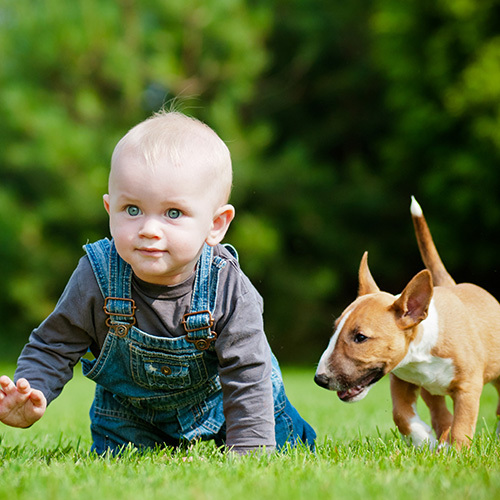 Our fertilizer blends are slow release for continuous feeding and steady growth of your grass. Professionals prepared our application schedules for this part of Texas. Are you ready to join our family of happy customers? Call Green Top Lawn Care at 817-684-4044 or use our Contact form for a free, no-obligation evaluation and estimate or to learn more about lawn care!